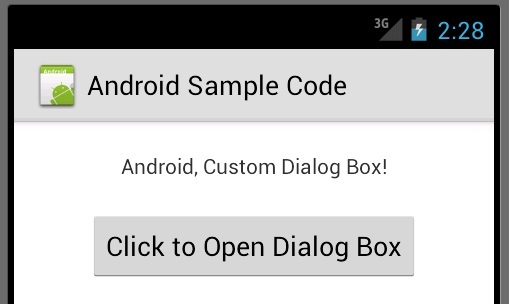 Custom Dialog is very useful when we need to match the UI Design graphics in the Android application ! <Button android:layout_height="wrap_content" android:text="Click to Open Dialog Box"
progress bar or a login prompt). 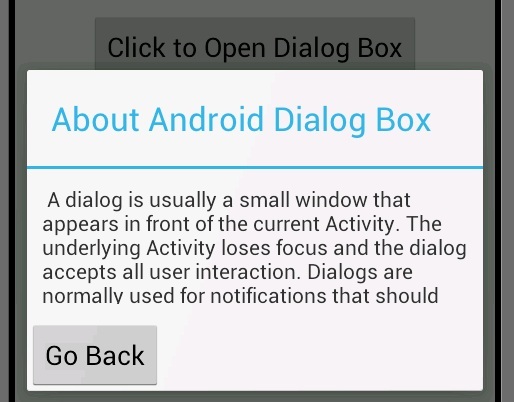 You can create your own layout for the dialog window with layout and widget elements. 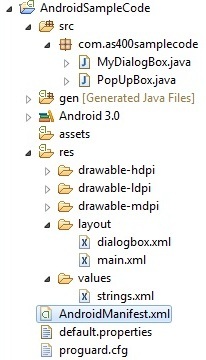 After you've defined your layout, pass the root View object or layout resource ID to setContentView(View). 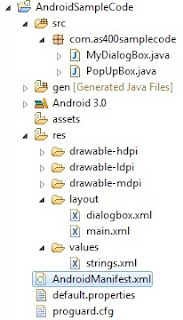 Here is the same example using the Dialog class to create a custom dialog.